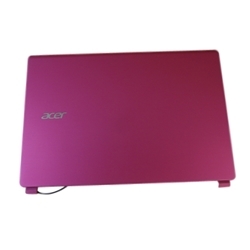 Description: New Acer laptop pink lcd back cover. 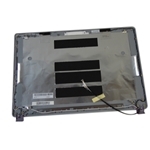 This lcd back cover is for the non-touchscreen version only. 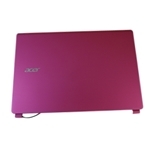 Acer Aspire V5-472, V5-472G, V5-472P, V5-472PG, V5-473, V5-473G, V5-473P, V5-473PG.